Q. Let’s start with a formal introduction. Tell us something about your daily schedule and the things which define you and your lifestyle. A. My daily schedule? Well, I am single and I stay with my parents, I do the daily chores like every woman does. I spend time playing with my nephew. I read and I write. I do not like being ‘defined’ by anything in particular, so I will skip that question. My lifestyle can be summed up in one word – simple. Q. 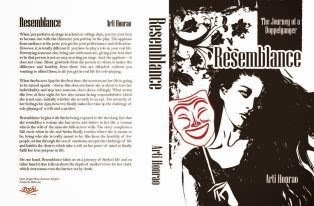 Tell us about novel ‘Resemblance- Journey of a doppelganger’. How you get the idea of writing such a different kind of a story. A. The plot/idea had been there at the back of my mind for months, I just could not find time to put it on paper. Whenever I closed my eyes, I would visualize these characters. The first hospital scene kept replaying in my mind for weeks before I thought about what would happen next. When I finally thought about the meeting outside the hospital building where the protagonists talk to each another in a park that is when I started writing the story. Even then, I did not know how I would end the story. I just went on writing. This story was published on my blog (http://www.artihonrao.net) as and when it was written. I completed the entire story in about a month. Q. Your novel is about feelings and the divine hand over the human lives. What’s your view? A. I personally believe in feelings. I prefer to give more importance to emotions, in my writing as well as in my personal life. Emotions govern human lives, we accept it or not. Q. 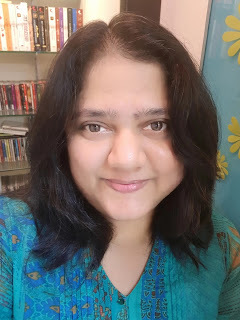 You are an author, blogger, book reviewer, relationship advisor, administrator & web designer of writer’s ezine; how keep up the balance between all these? A. I do not take too many efforts to differentiate or balance these roles. It just becomes easier when you are passionate about what you do. I have been writing for many years, now. Book reviews started recently. Relationship advice started couple of years ago as a section on my blog “Whispered Words” even though I used to reply to emails I received regarding advice. The emails I received after people read the post on Virgo Woman, is what actually made me start the section in first place. To know that my words make a difference to someone’s live makes me feel happy (and honored) and I am passionate about it. As far as my role in Writer’s Ezine is concerned, I am able to do justice to it because of the support and encouragement of my co-admin. And, once again – I am passionate about it as well. Since I work mostly at nights, the peace and silence around me helps me to concentrate in my work, taking less time than what I would have needed during the day. Q. 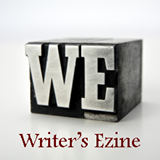 Tell us about Writer’s Ezine. WE has recently released its 2nd issue (May) and we are overwhelmed with the response WE has received. WE is non-profiting online magazine. We have even refused offers of advertisements, a couple of literature lovers have offered to sponsor the prizes we gives to the winners and we have allowed it after a lot of discussion and consideration. Right now, the hard work, efforts and expenses are shared alike by Namrata & me. Q. Are you currently working on a new project? Would you like to share something about that? A. Right now, there is too much on the plates. I squeeze out time to write a few poems, a few I post on my blog and a few simply go in the diary as they are written only to keep myself sane. I do have a project in mind, compiling the short stories on my blog and make a book out of it, however I have not been able to give much time to it. Maybe in near future. There is yet another story idea floating around, it might come out as a Novel, though I am not sure when that would be. Right now, I like bringing new talents into limelight. Q. According to you, what’s the most difficult part of writing? A. To write what you do not believe in, but are sure would make sense to those who read. Though, frankly speaking I never do that. Apart from this, to put-forth your point of view on a serious subject, giving voice to your thoughts, your opinions becomes difficult if there are too many people talking about the same issue, chances are not many people would agree with what you have got to say about it. Q. Do you read? Who’s your favorite author? And your favorite book? Q. What’s the importance of writing in your life? A. Writing is very important for me. Writing allows me to maintain peace of my mind, writing allows me to explore some situations from a third person’s perspective, sometimes helping me to take a decision. Fictions gives me a chance to step out of real life and step into a world where emotions of protagonists are mine Their fear is mine, their problems are mine and sometimes that helps me find a solution to a real life situation. I cannot imagine myself without writing. I would like to quote Isaac Asimov here – I write for the same reason I breathe – because if I didn’t, I would die. Q. What is your advice for young and budding writers? A. Write, write and write. Keep writing. However, write for yourself rather than for audience. When you write for yourself, you are being true to yourself and that is when people will really like you and truly appreciate you for what you are. Write for audience and you might end up losing the real person, the real you. Q. Your view about us, i.e., “The Author’s Blog”. A. 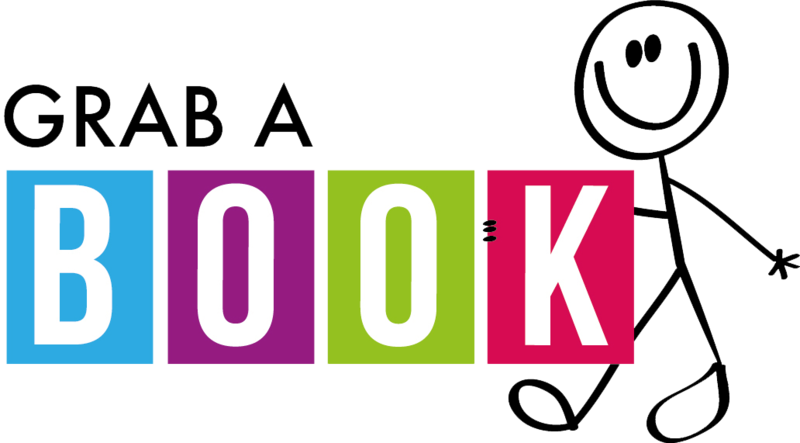 You are doing a commendable job providing exposure to talented debutant authors, reviewing their books and interviewing them. Keep up the good work and deliver what you promise.